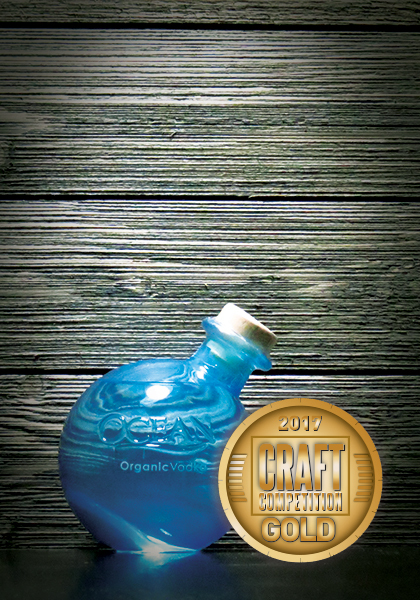 Crafted in the Hawaiian Islands, OCEAN Organic Vodka is a tribute to the oceans that provide life for our planet. 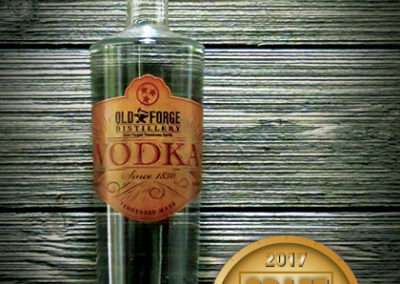 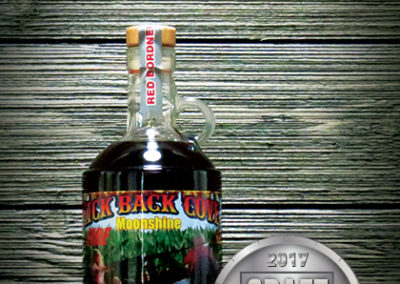 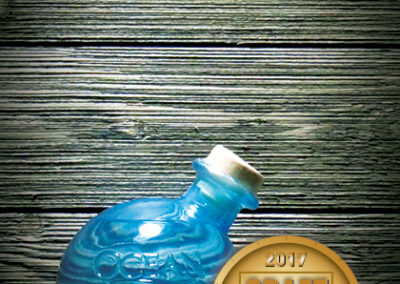 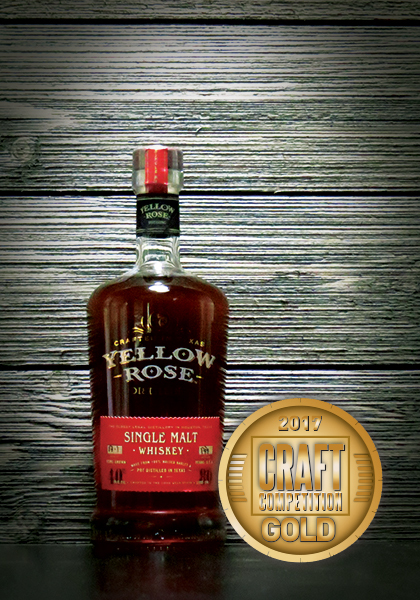 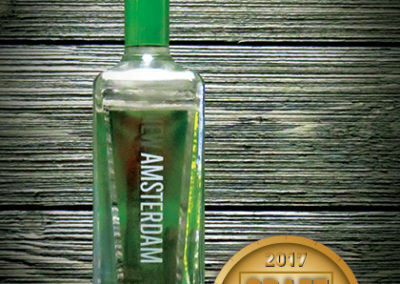 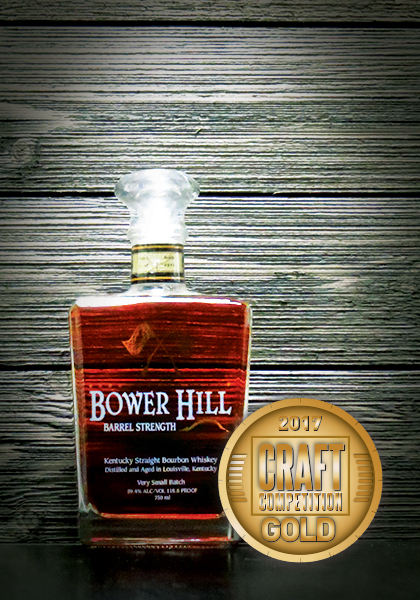 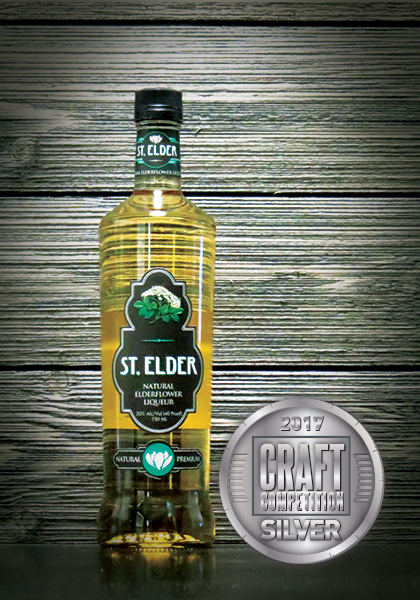 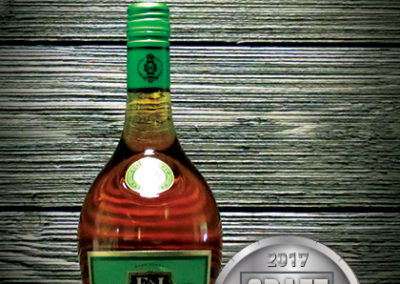 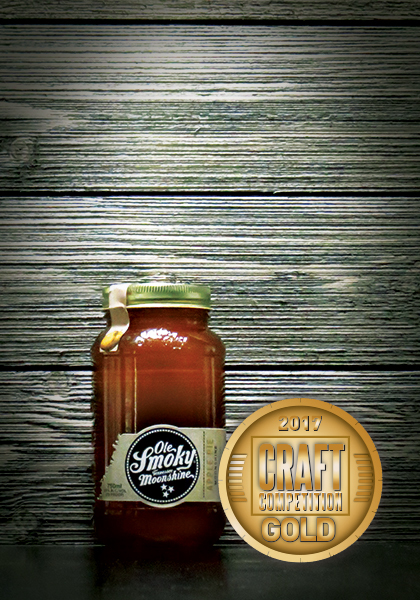 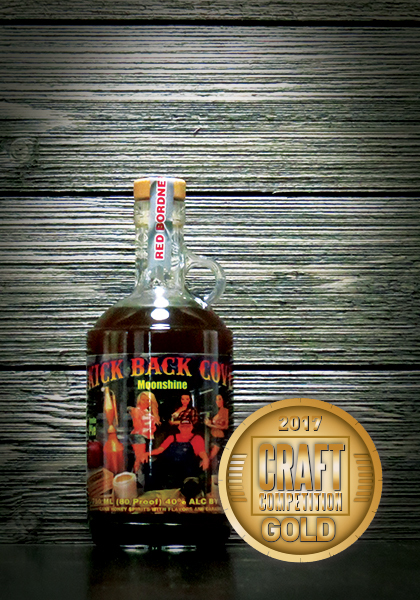 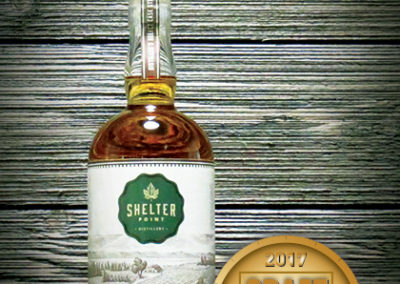 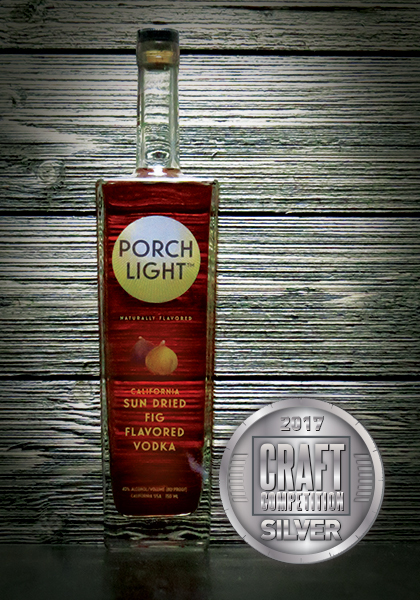 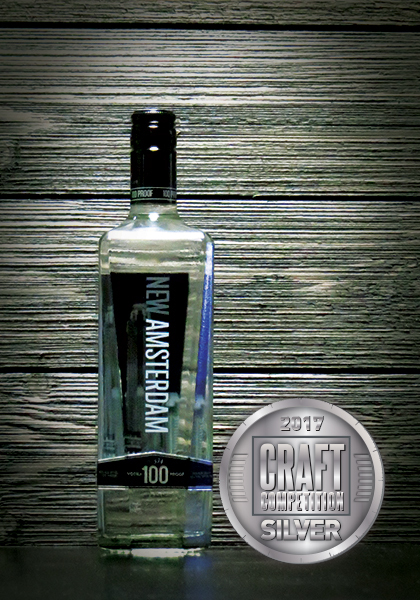 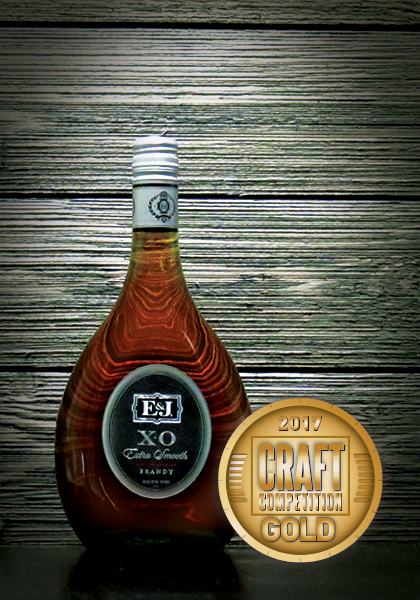 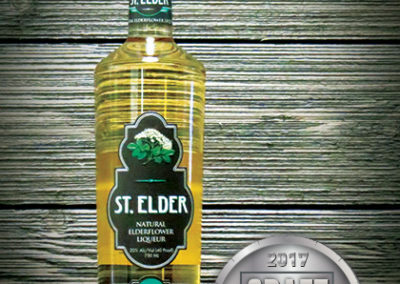 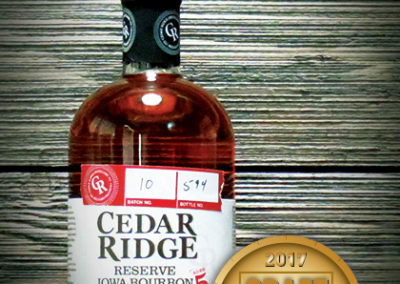 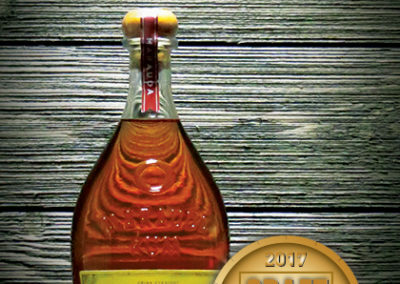 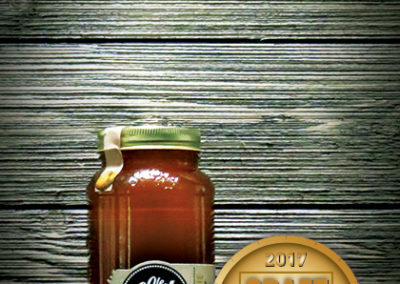 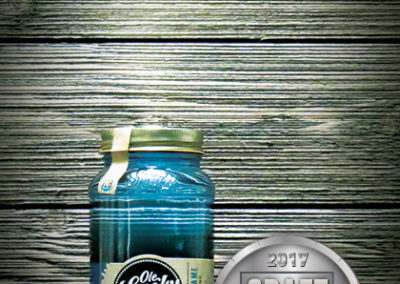 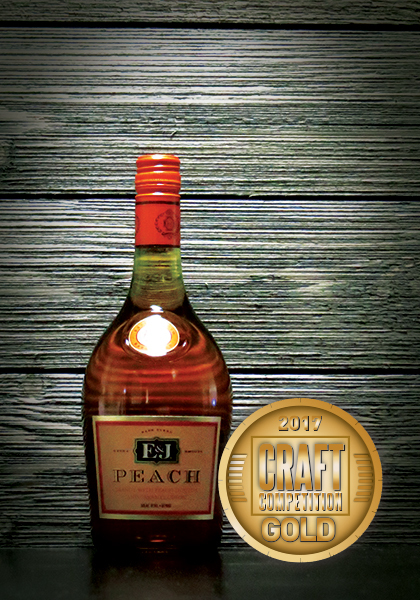 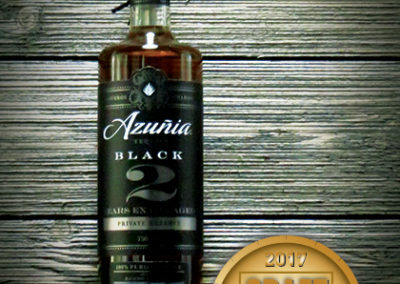 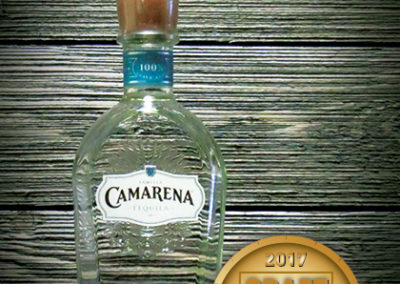 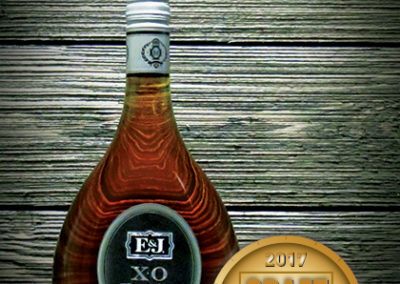 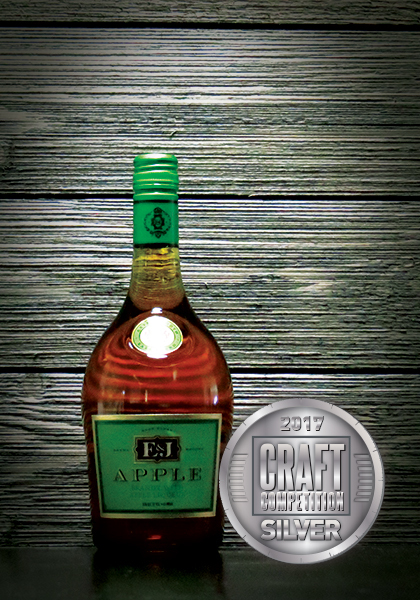 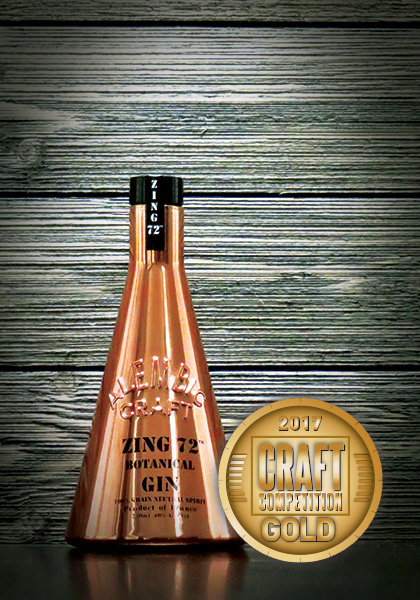 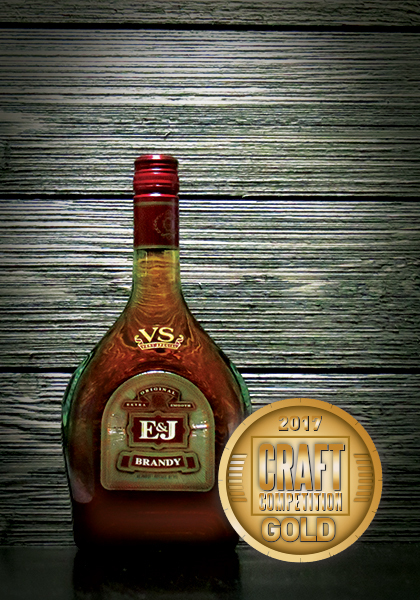 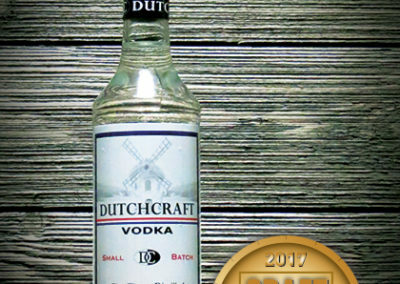 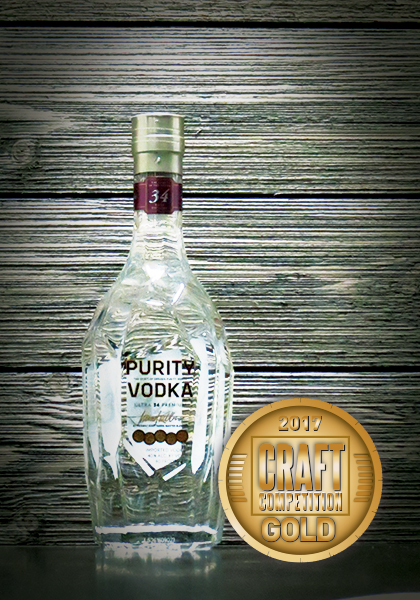 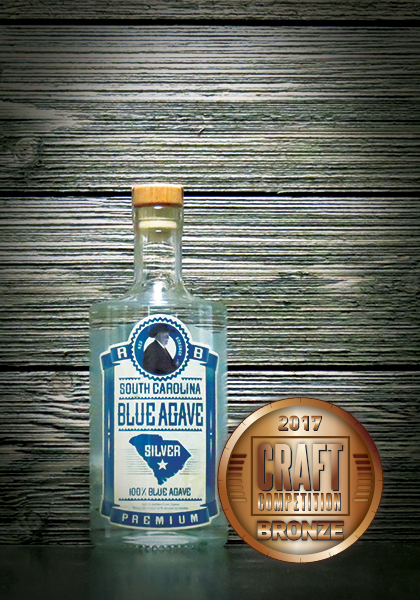 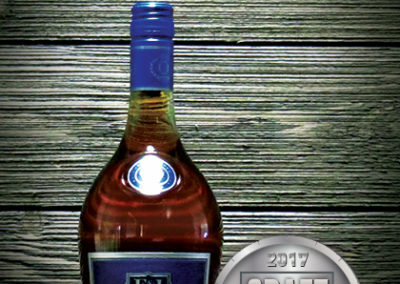 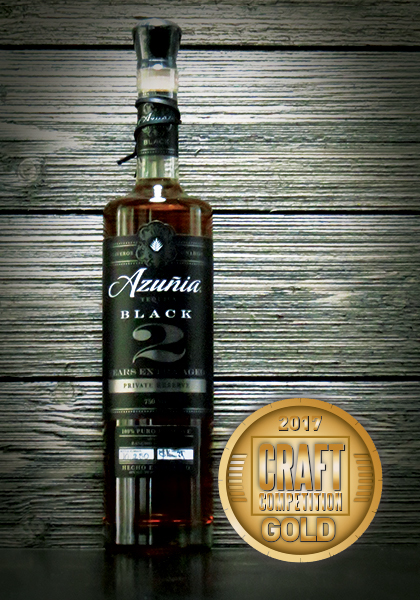 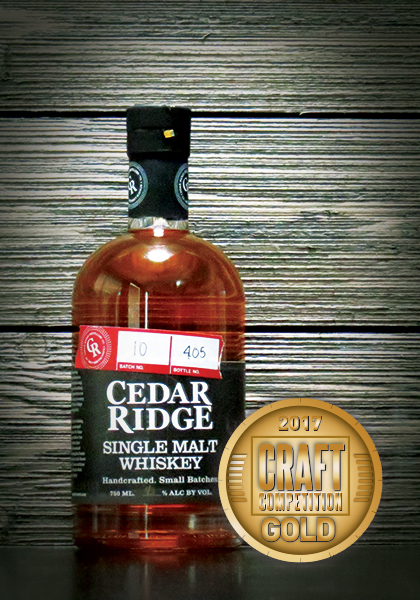 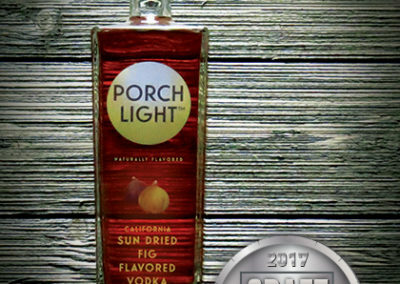 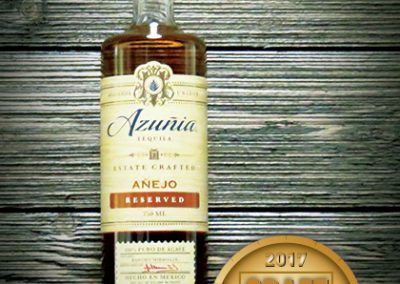 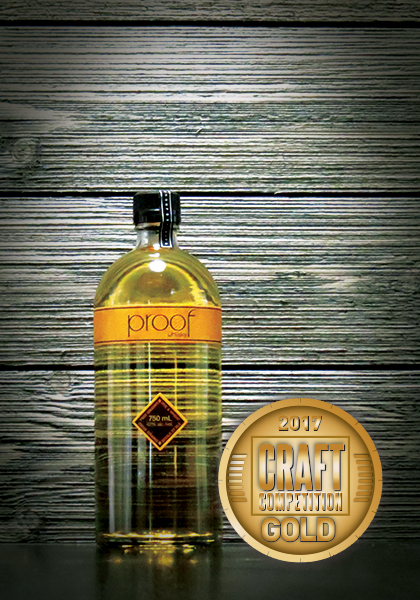 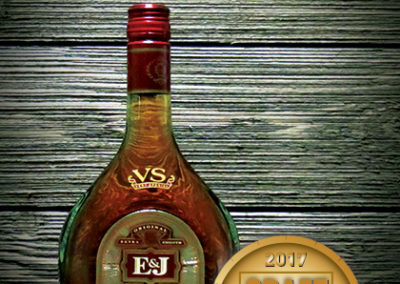 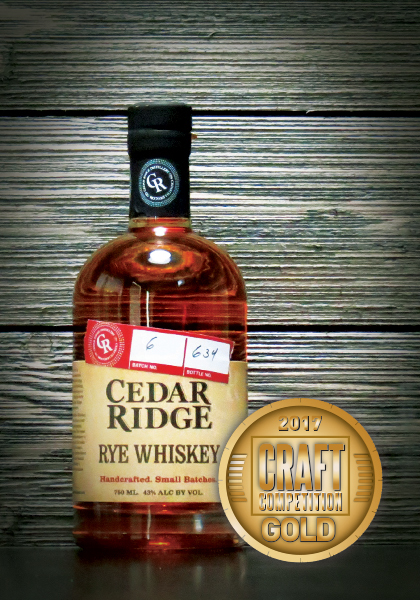 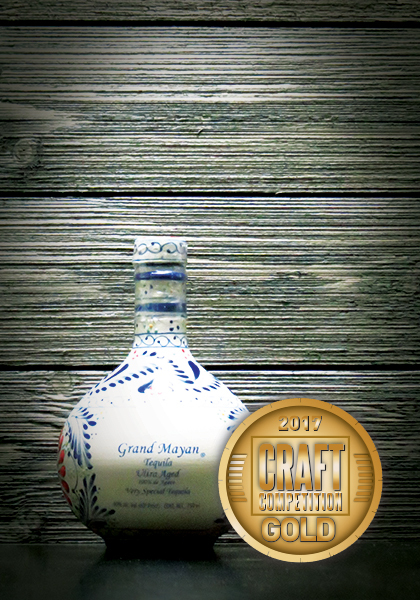 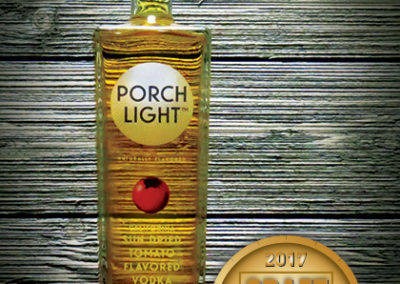 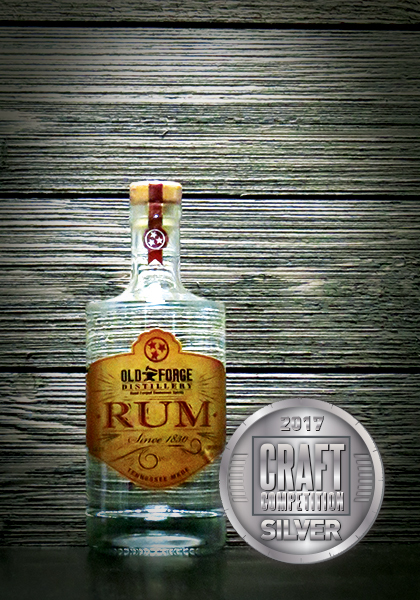 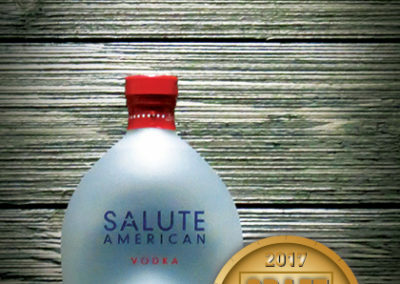 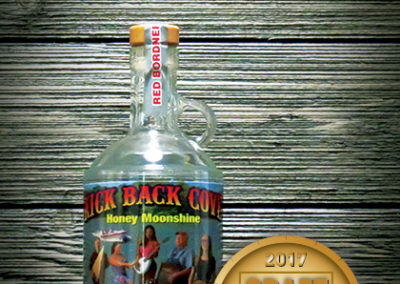 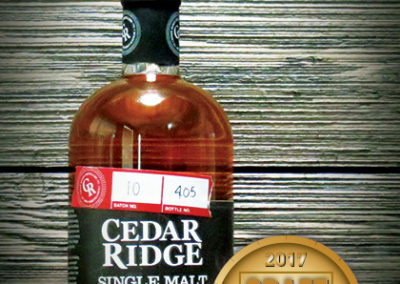 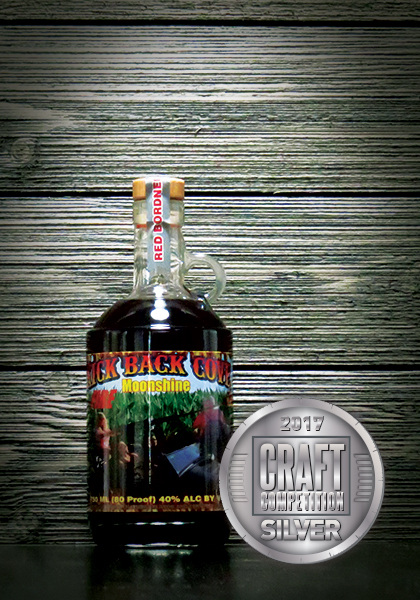 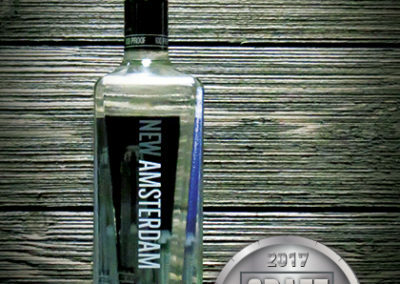 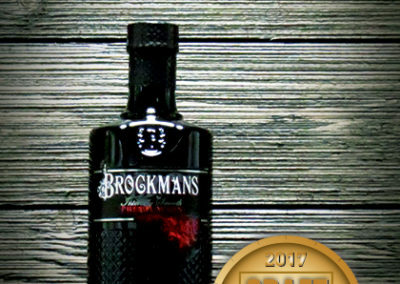 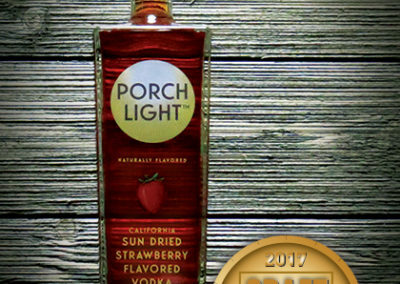 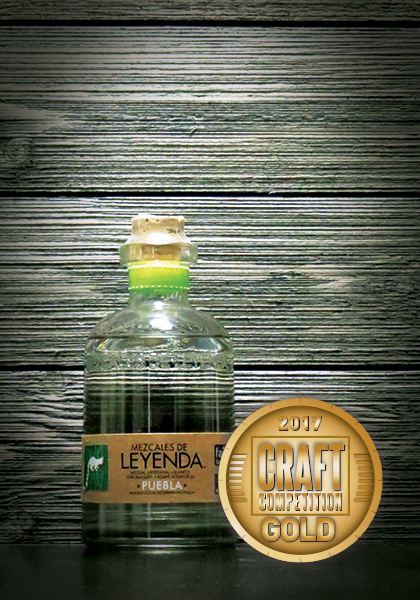 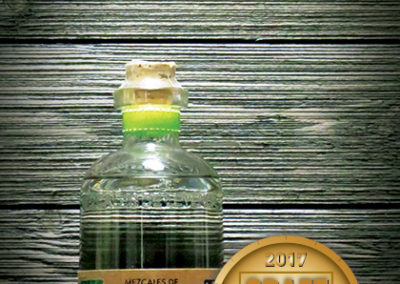 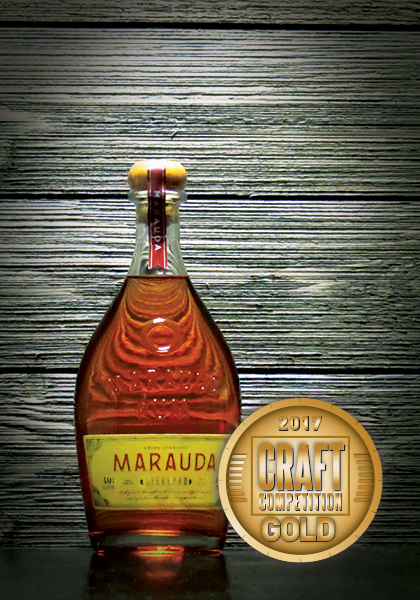 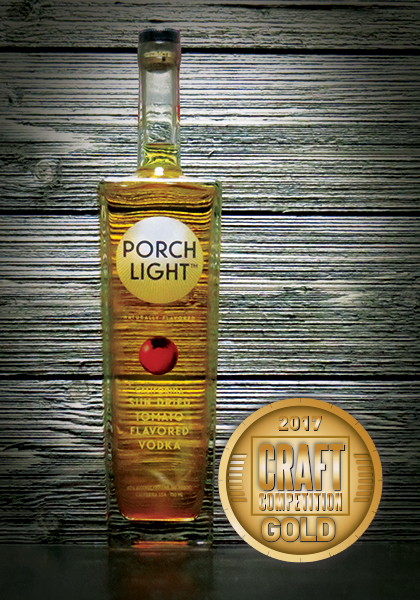 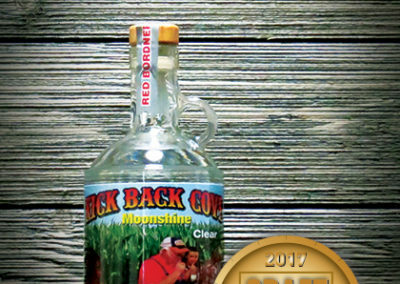 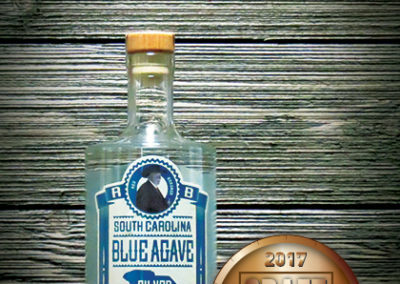 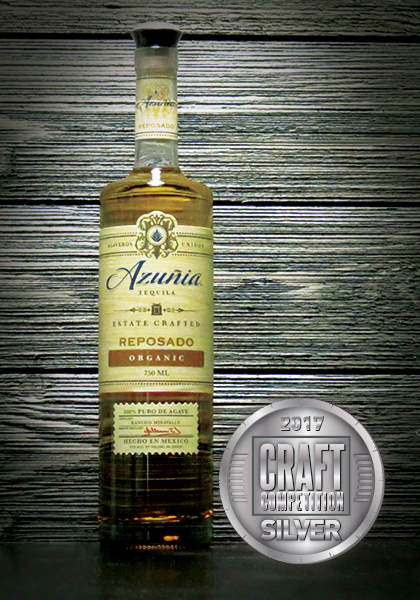 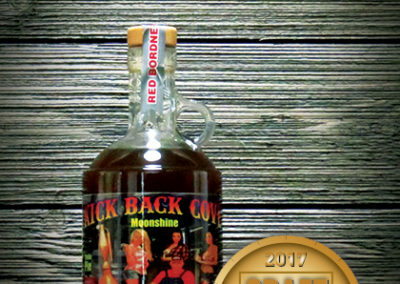 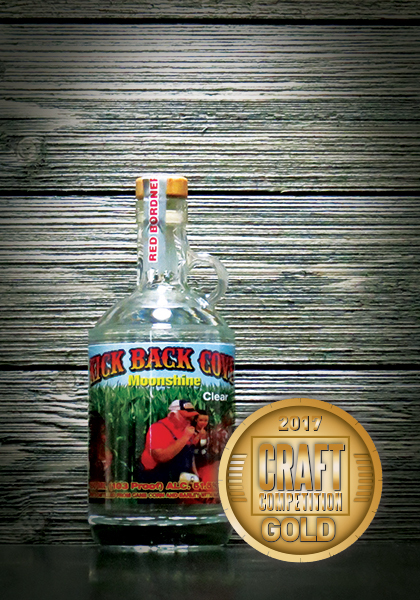 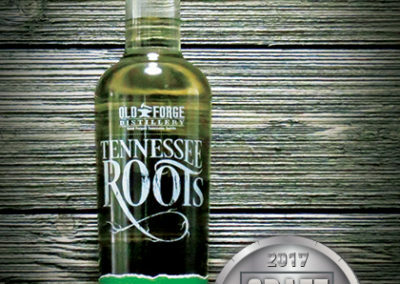 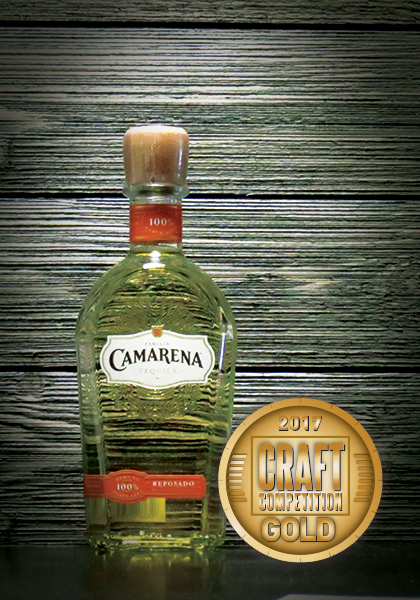 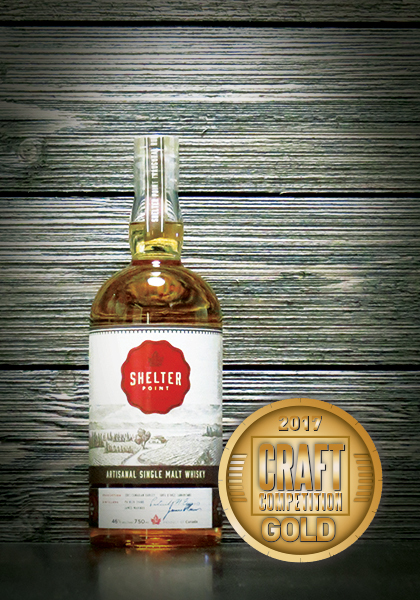 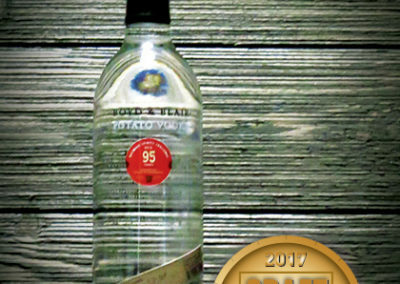 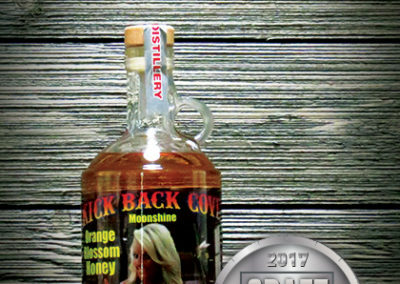 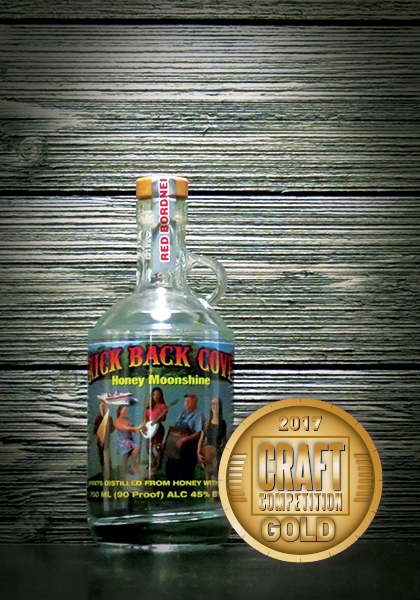 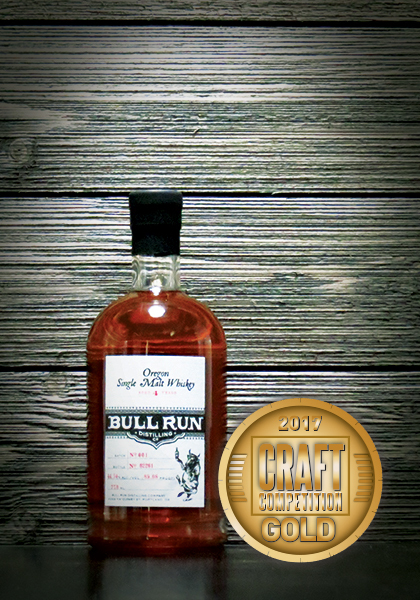 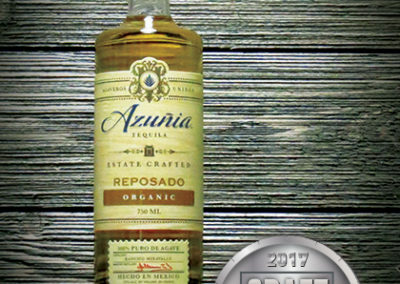 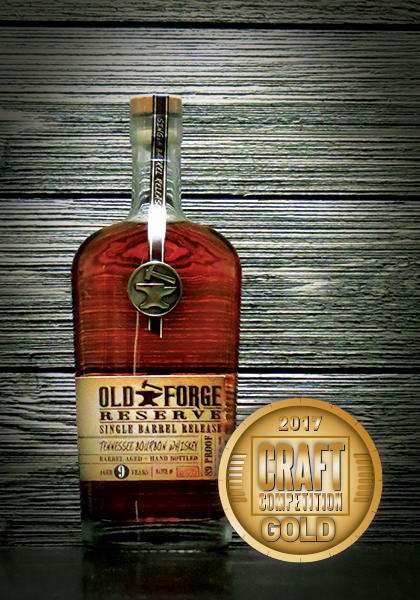 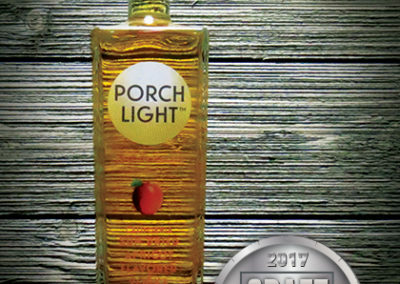 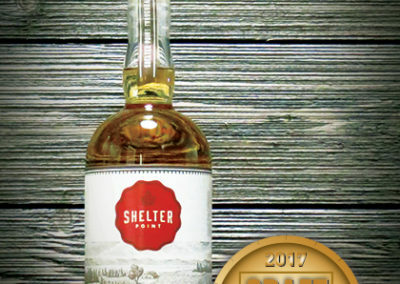 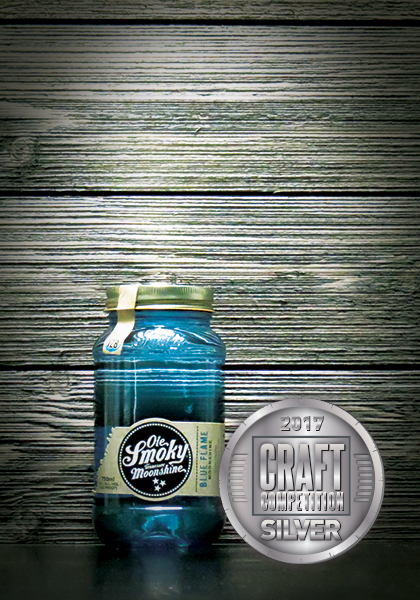 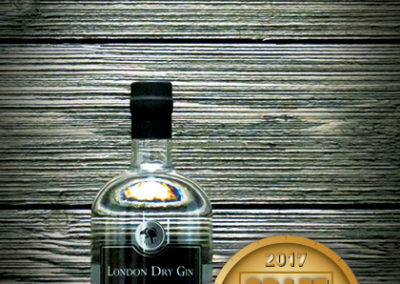 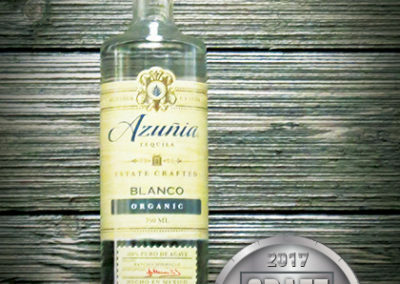 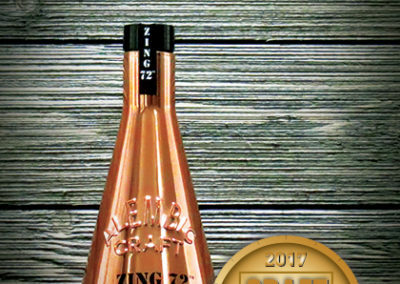 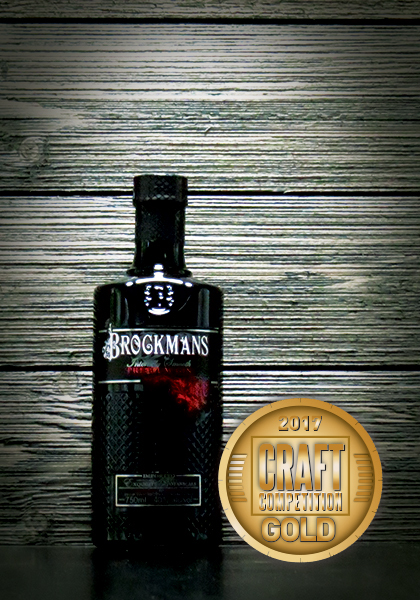 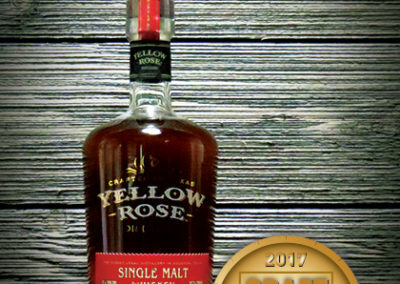 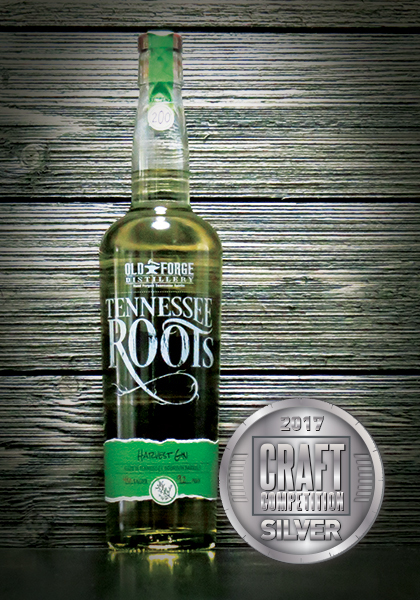 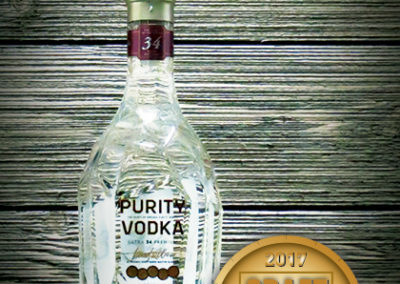 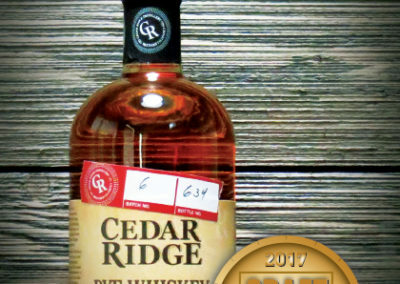 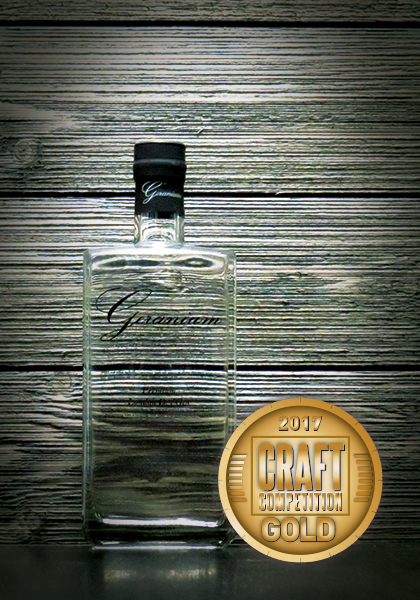 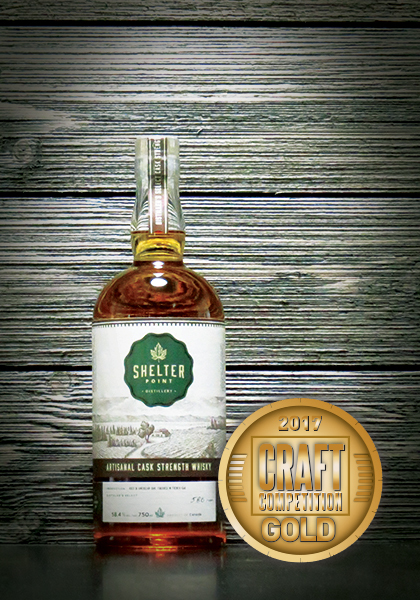 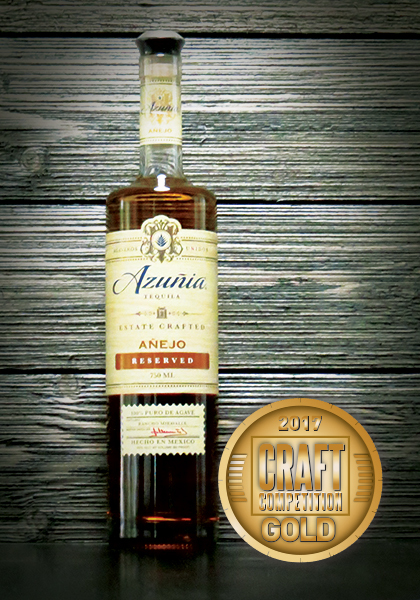 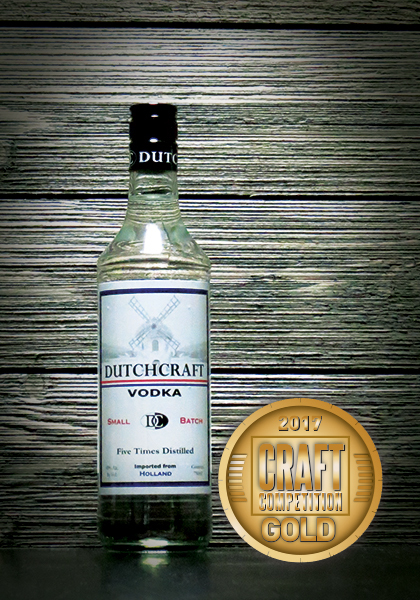 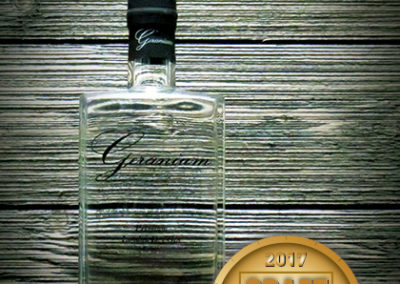 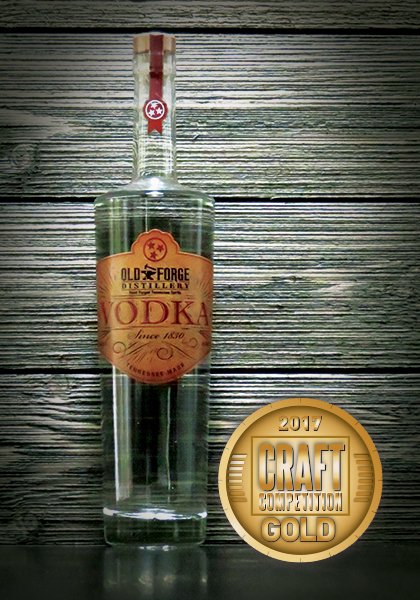 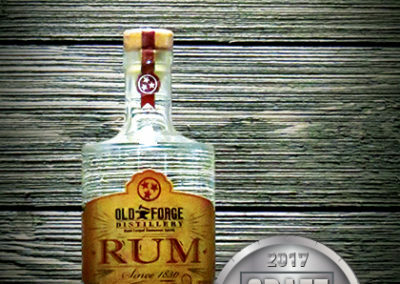 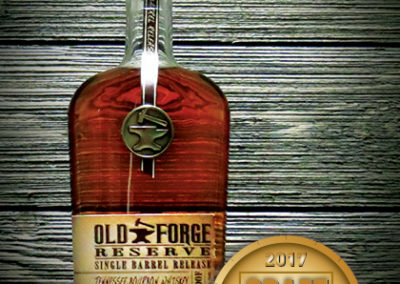 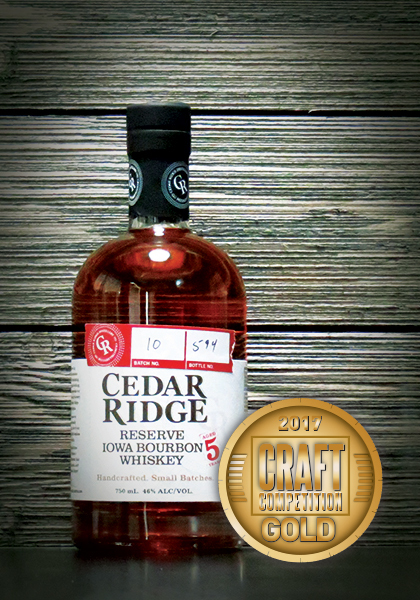 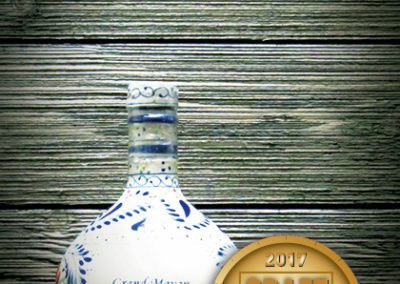 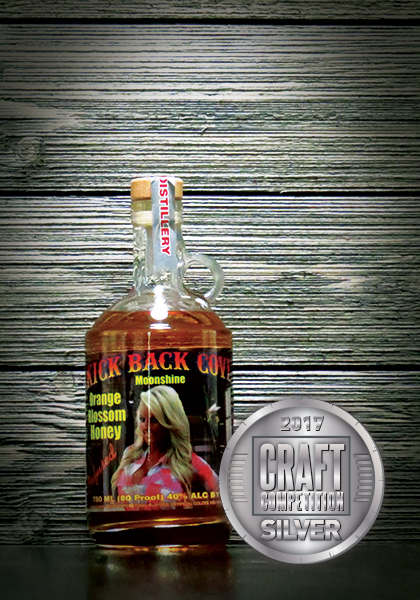 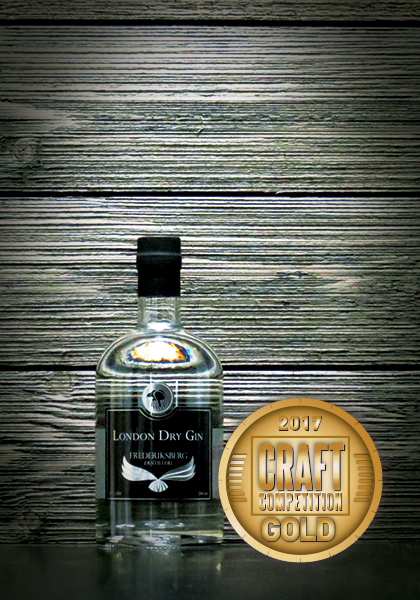 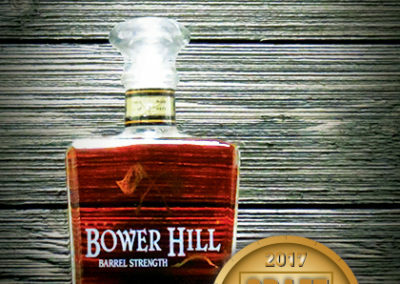 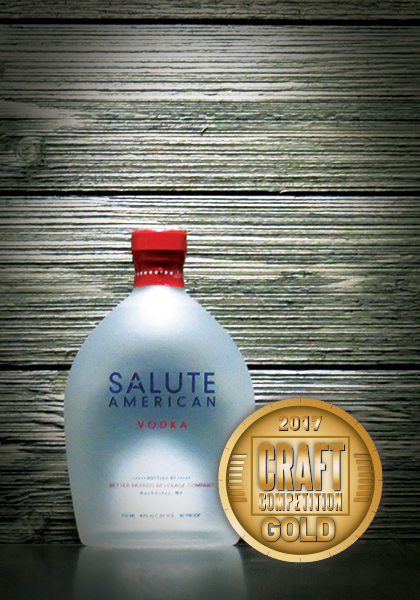 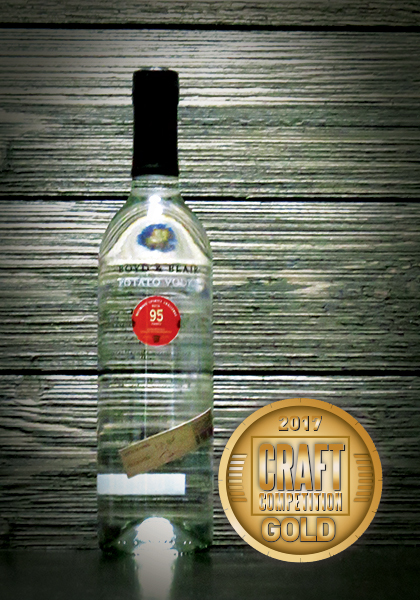 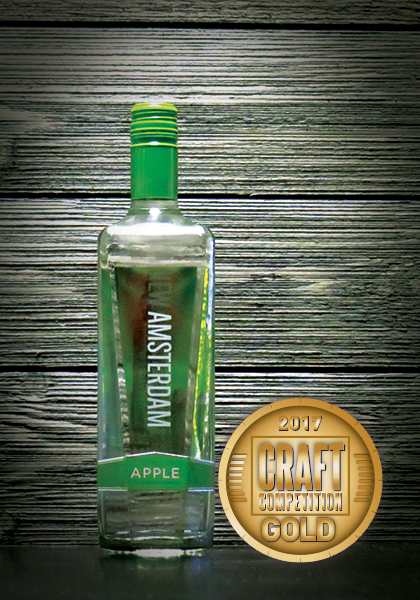 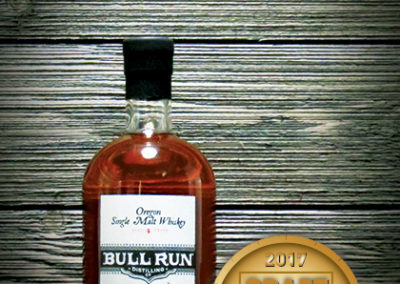 Made from organic sugar cane and blended with deep ocean mineral water this award winning spirit delivers a perfectly balanced taste and finish to enliven the flavor of your favorite drink. 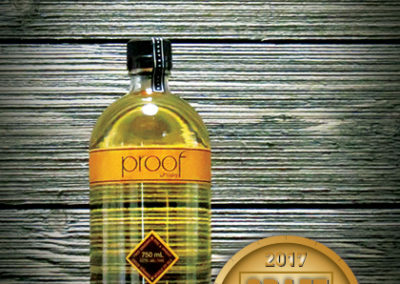 It is USDA certified organic and gluten-free.